Wireless conference phone - For mid-sized conference rooms. Now there’s a conference phone without cords that gives you the freedom to conference anywhere team collaboration is important – even in rooms where there are no phone lines. With superior voice quality to the award winning SoundStation, proven 2.4 GHz wireless technology, added security of voice encryption, up to 24 hours of talk time, and the ability to dial through a cell phone, the SoundStation2W is the new standard for everyday conferencing. 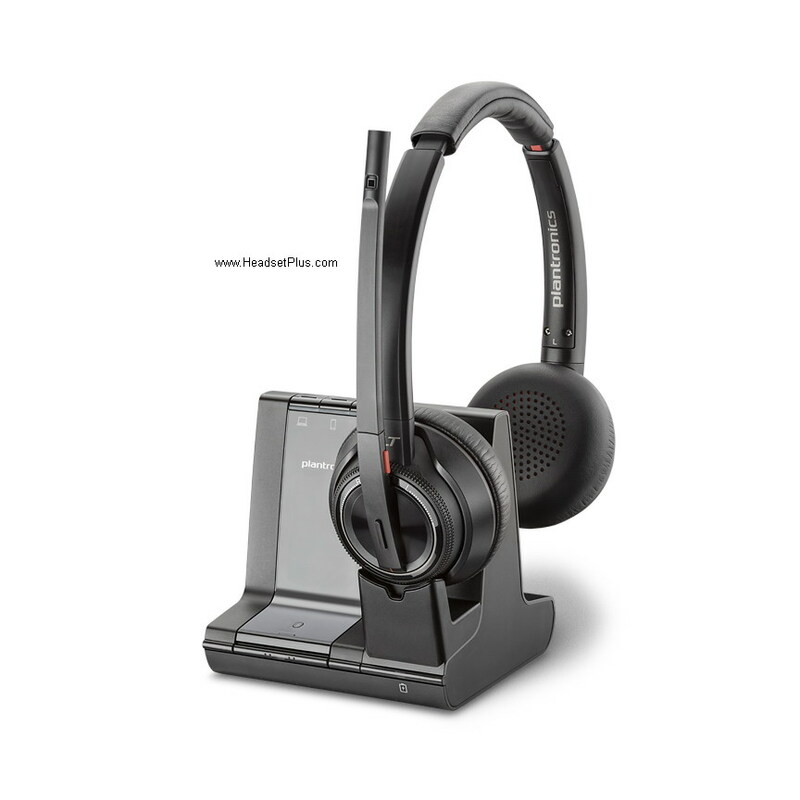 Polycom SoundStation 2W wireless conference phone delivers voice quality that is twice as loud and provides twice the microphone sensitivity as the original SoundStation enabling clearer natural, two-way conversations. Our secure and proven 2.4 GHz platform provides simple and robust wireless capability with any analog phone line. With reliable 150 foot wireless roaming from the base station, wireless frequency hopping to avoid interference, and a long lasting Lithium-ion battery, the SoundStation2W truly meets today’s needs for excellent voice quality and usage flexibility. Polycom SoundStation2W is also the first phone that combines cell phone convenience and Polycom voice quality. 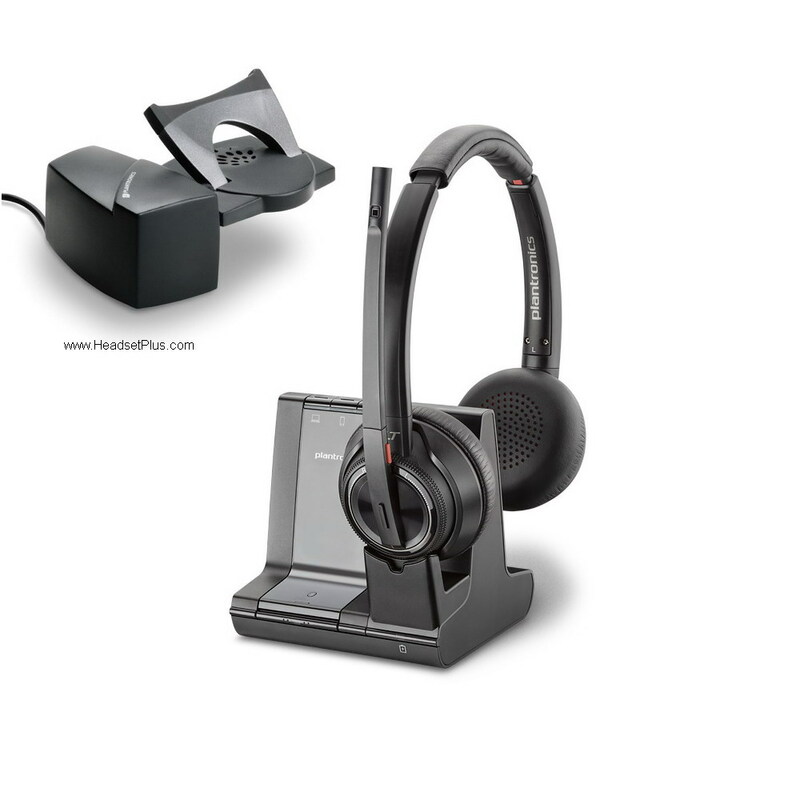 The standard headset cable provided enables users to instantly connect their cell phone to the conference phone. This mode gives users the option to dial directly through a cell phone or transfer between handset and conference phone mode during a conversation. Because the call is dialed through the cellular network, there is no need for an analog phone line– providing true portability and wireless freedom!